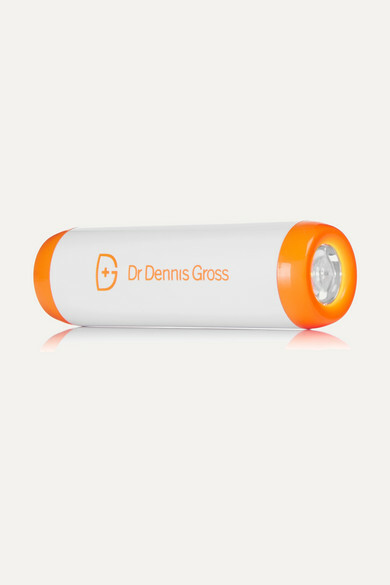 Dr. Dennis Gross Skincare's 'DRx SpotLite™' device is designed to target blemishes and skin imperfections for a clear, radiant complexion. 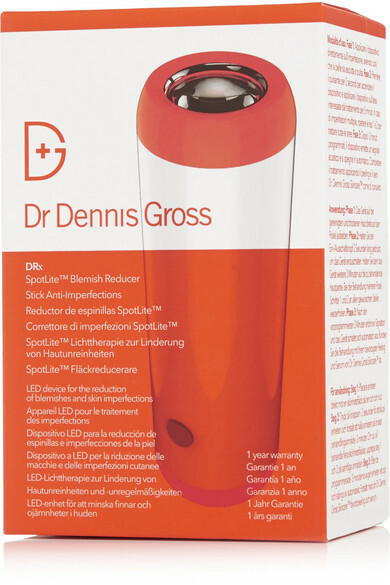 Made with the label's LED light technology, it works rapidly to help reduce redness - use it daily for the best results. It's compact enough to pop in your hand luggage, too.